Top Line Sales works with your sales leadership teams to create a custom Sales Leadership Playbook for your company. Consistency of approach leading to reliable outcomes. Capture of best practices elevating the skill set of all sales leaders. A predictable ‘System’ that yields improved results. Top Line Sales works with your sales and sales management teams to create a custom Sales Process Playbook for your company. Clarity for salespeople, sales leaders and stakeholders. Common terminology to enable clear communication. A baseline, representing best practices from which improvements and adjustments can be made. Quantifiable and repeatable steps which can be replicated time and time again. Identifying sales pitfalls leads to red flags to avoid. Improved close ratios are achieved by following a success template. Basis for automation (the sales process drives sales force automation, not visa versa). 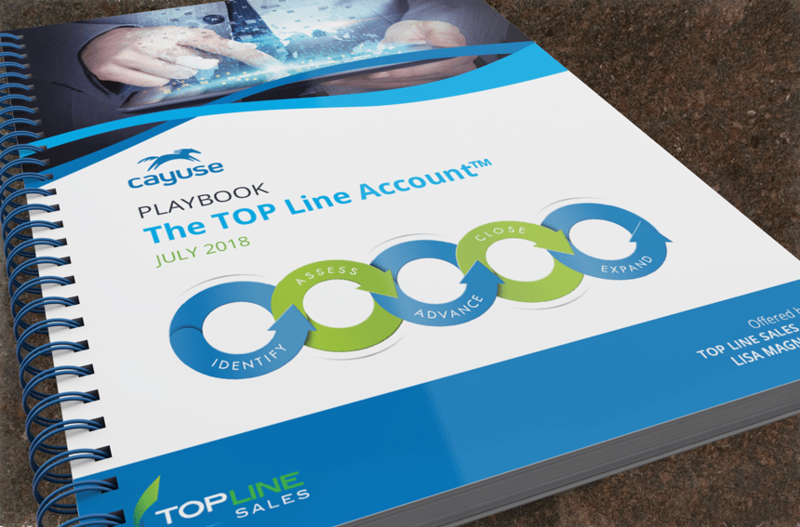 Top Line Sales works with your sales leadership team to create a custom TOP Line Account™ Playbook for your company. Powerful ‘Plays’ for your largest account opportunities. Proven strategic planning steps to land truly big deals. 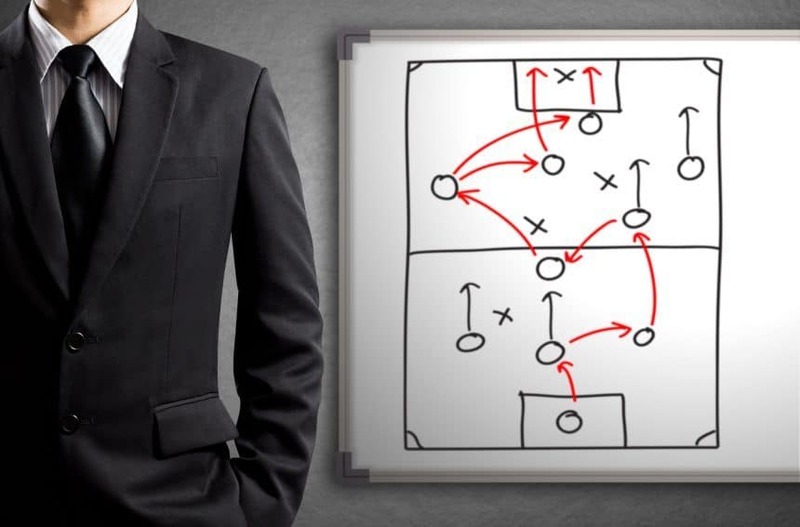 The Playbook system turns every member of the account team into a strategic thinker. Block competitors with a comprehensive approach to competitive analysis. Transform sales results through a simple methodology that dramatically increases close ratios.